AWS offers pay-as-you-go for pricing. With the All Upfront option, you pay for the entire Reserved Instance term with one upfront payment. 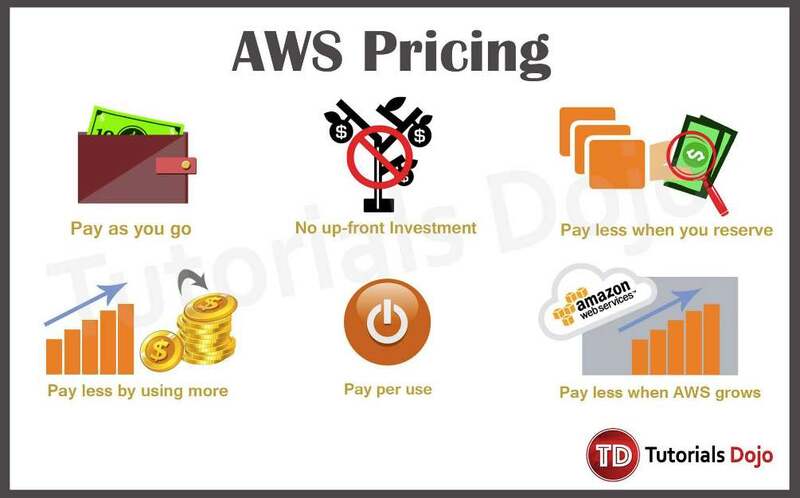 This option provides you with the largest discount compared to On-Demand instance pricing. With the Partial Upfront option, you make a low upfront payment and are then charged a discounted hourly rate for the instance for the duration of the Reserved Instance term. The No Upfront option does not require any upfront payment and provides a discounted hourly rate for the duration of the term. There are also volume based discounts for services such as Amazon S3. For new accounts, AWS Free Tier is available. 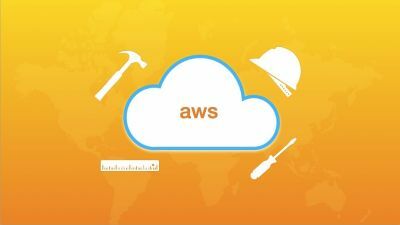 Free Tier offers limited usage of AWS products at no charge for 12 months since the account was created. More details at https://aws.amazon.com/free/. You can estimate your monthly AWS bill using AWS Simple Monthly Calculator.